I am working with M/s. Agarwal packers & Moovers Ltd. as Vice president. I have sugar since 14 years. I am taking english medicine and the trent is up and down. before taking the herbal My HAB1C was 9.4 and after taking this herbal alongwith english medicine, while checking now clearly come down 8.2. 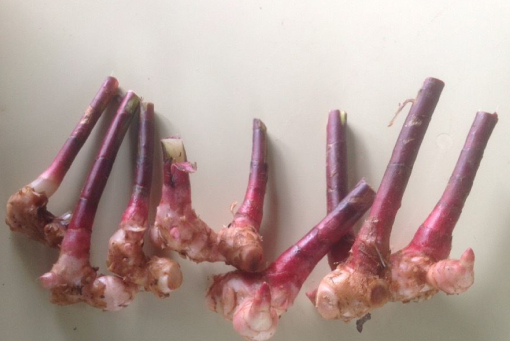 My doctor asked to take this herbal continuously. Now before 4 days I tooK fast and PP. it was 116 and 156. Doctor and we(our family very happy of this result) And now we have started to help each and every patient know to us. 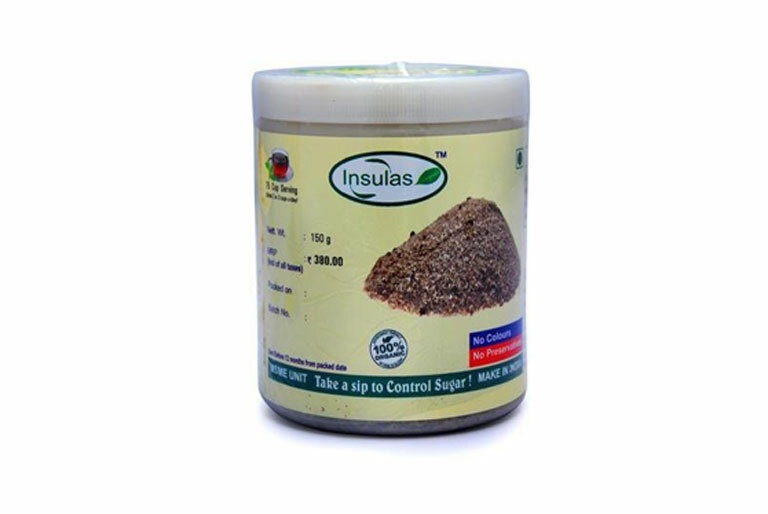 i am KS Balamurgan from coimbatore, user of your product Insulas. 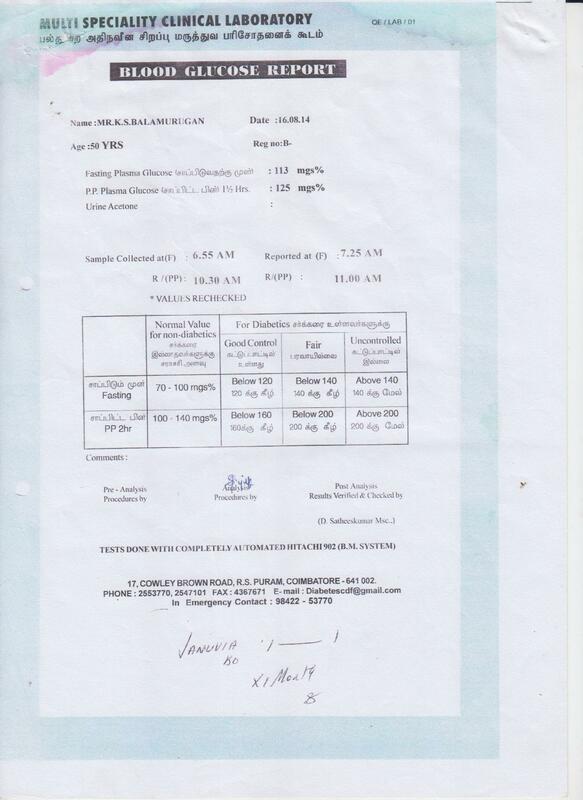 I am happy to inform you that on 16.08.2014 i checked my blood glucose at lab and found my HbA1C has remarkably reduced to 5.9% when compared to previous test conducted on 19th April 2014 when it was 6.9%. This was the period before I started using your product. Further I am now on Millet based diet plan and stopped taking polished rice , wheat etc as per Doctor`s advice. I really appreciate your product and your great services rendered to Diabetic patients to keep their blood sugar level under control. Keep it up. I am attaching scanned images of lab reports for your reference. I am Anil Kumar aged 48 from Ernakulam. MY HB A1C was 9.4 in Jan 2014 and now (jul 2014) it came down to 6.8 Test Report shown below. I have been a diabetic patient for about 4 years. My sugar has been on an increasing trend . I had started with 1 mg Amaryl / day four years ago. Then slowly the dose kept on increasing . My dosage was increased to Amaryl M2 twice a day. I came across Insulas four months back. Since then I have been regularly using it. My HBA1C report was 9.4 in Dec 2013. I have been having Insulas for the past four months . I have also reduced my tablets to 1/2 mg Amaryl twice a day. Recently a week back I had my HBA1C test. It was just 6.8. I am happy that I am able to keep my sugar under control with Insulas. In next 15 days I’m sure I will be able to stop Amaryl ½ mg. I was diagnosed as diabetic in sept 2014 and i was able to manage my PP sugar level between 180 and 210 by diet control.I had ordered this powder through shopclues.com last week. and i started to take this powder 1 spoon both times and i was surprised to know on very 3rd day my PP was 121 on 17.2.15 and on 19.2.15 my PP sugar was 118 throug glucometer. Today i checked my PP sugar at recognized patholgy lab and my PP was 120.Within a week my sugar got down from 210 to 120. It is amazing. I want to know whether it will cure my sugar completely or not? How long should i continue this powder? 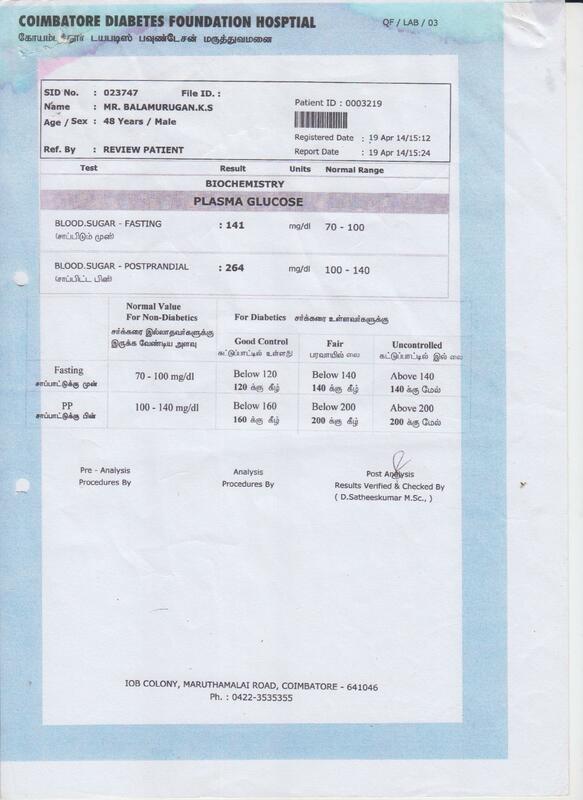 Thank you very much for bringing such a formulae for cure of diabetes.. Awaiting your reply. Sir, I thank you so much heartfully from the bottom of my heart. My mother has been a diabetic patient since 8 years and she was on medicine. During August, 2013 she was hospatalized since her HBA1C was 450. Later the Doctor suggested insulin and she was on insulin. During March, 2014 I have heard about this and just wanted to try. There was an amazing result. Daily my mother had to take 46 units of Insulin and during July, 2014 when we went the Doctor has suggested us not to take insulin and now she is on medicine only. Thank you so much for all this. I cant imagine, if I had not come across this, what would have happened. So thank you So much. Its a grest pleasure for me to write here that INSULAs (Insulin powder) is really helpful in controlling my sugar leavel for past three months. Initialy I was hesitating to startwith since I am frustrated by using various herbal formulas available in the market, but it was receommended by my friend strongly who is regular user of this product. I am a diabetic for last 20 years and taking medicine. My HbA1C was 6.9 and after taking your powder for two and half months, the reading came down to 6.4. Now I am continuing the same as it gave me desired result. I start getting a sort of releif from the frustration and travelling often to the nearest city for treatment at the age of 65. 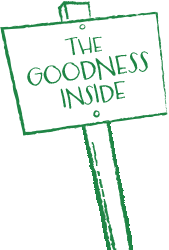 Also your online buying option is of verymuch useful to the people across India and would love to appreciate Aditi Herbal team for your great service towords diabetics. I could speak of Your product ” Insulin Powder ” for a full page, of course, I am giving You a gist. I am having the diabetic since 1999 and the levels of blood sugar was fluctuating. I was downhearted on account of harmful diabetes. It is needless to say about DIABETES mellitus / diabetes insipidus and its consequences, which everybody is aware nowadays. I needed complete relief and remedy with out any side effect. 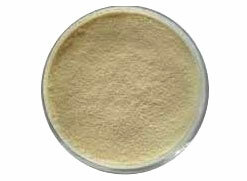 I was taking Allopathy medicine sometimes and Ayurveda`s powder sometimes. I came to know about the INSULIN HERBAL POWDER which is the precious product of ADITI HERBAL POWDER, Chennai. I am taking the powder regularly for the past 90 days.The level of my blood sugar was 246 before taking your product of insulin powder. To my surprise the level has come down 203. I am continuing it with proper diet control and walking and I feel relaxed and got remedy now. Heartedly thanks to you for your product named INSULAS . My relative and friends were suffering from diabetics for many years and by taking 45 days continiously, they all found mirculous change over the control of sugar level. They wish to continue and also found very economical since one packet a month is enough to balance the sugar level.